This site, and all the pages within, are the property of PCCables.com Inc.
As such will not be copied or used with out the specific consent of the author. 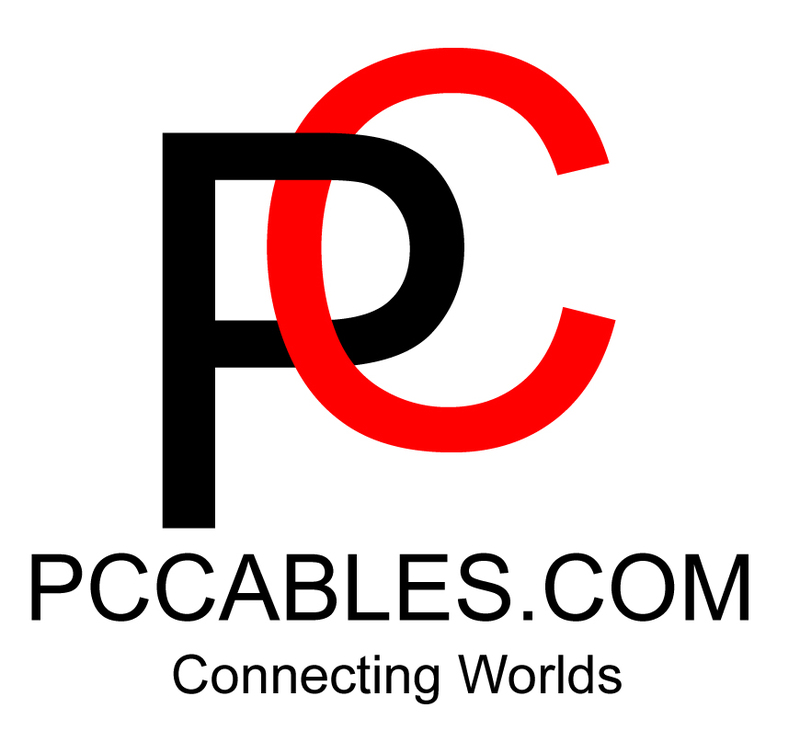 PCCables.com Inc. makes no warranty either implied or other, to the content of this site. All trademarks mentioned in this site are property of their respective companies.